Rick Paul | Rick Paul, Psychic and Spiritual Medium | Spiritual MediumRick Paul - Psychic, Clairvoyant, Spiritual medium. I have always been fascinated by the work of psychics, mediums and clairvoyants. I started my Spiritual journey when I saw my grandad in spirit form. In my eyes he was a “ghost”. This was the first time I realised I had a gift for clairvoyance. Seeing the image of my grandad who had died some years previous left me slightly unnerved to say the least. This also posed a lot of questions for me. I sought out advice from a medium. This lead me to meeting a big influence on my psychic development when I met Simon Goodfellow. After having a reading with Simon, I was left with the distinct impression that this was a calling for me. Simon was the one that I wanted to guide me on my Spiritual journey. I completed all his Mediumistic and Psychic development workshops. The first steps on my spiritual pathway began. I’ve never looked back. 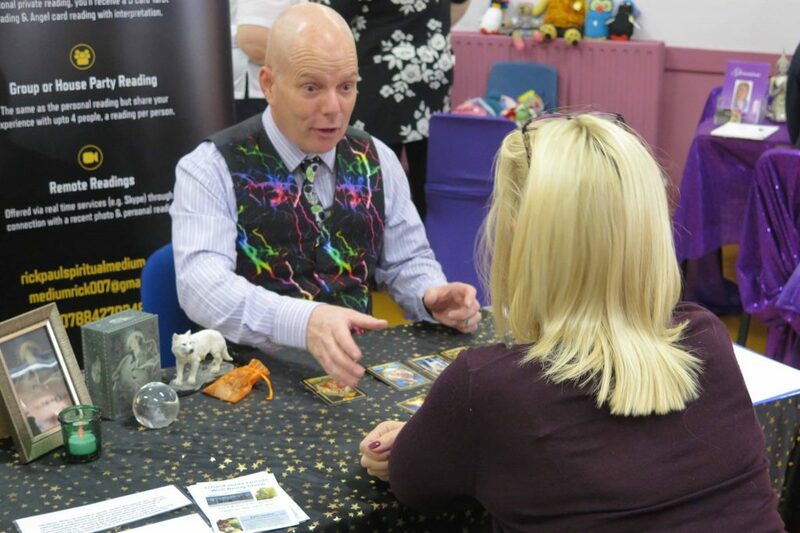 I began my journey at a local spiritualist church which to this day I still attend. Here I have had the benefit of working in a development circle. Along with another local medium and mentor Pat brown. I have attended various churches doing divine services and psychic suppers. Here you learn to work more on a one to one basis. These experiences have led me to now branch out on my own. Since I completed my initial training, the way I work is evolving as I find and embrace my own style of working. One of my favourite ways of connecting with spirit is using psychometry. This involves working with items of yours that you have put your energy into, keys, watches, jewellery etc. Usually I can pick up energy from most things and subsequently get a reading from them though this can’t be guaranteed. I can also pick up on energies off items that passed relatives have handled. This is not guaranteed either. When I link with spirit I don’t know who I might connect with.Working with Tarot and Angel cards also forms part of the reading. My main focus is on mediumship. I always ask when a client sits with me that they put out positive intent. In my experience spirit will decide what you the client need to hear. I do not predict the future or make any guarantees. What I do is work with your current energy, things that have affected your past and therefore are influencing your present. Things come to me in words, pictures, energy, smells and strangely song lyrics. When I work with spirit I am sensitive to the energies that are around us. I am an empath and spirit will give me symptoms of things they had when they were here. This makes it easier for a client to recognise who is there wanting to give a message. As a medium I strive to bring through what spirit wants you to know. I always feel very honoured and privileged to bring guidance and closure for the client when I work. I will never make things just fit as I respect spirit too much for that. It is nice to be just an ordinary working class guy who has discovered that I have a gift. My wish is to share it with others. I have a strong set of values and morals and I am passionate about what I do. If you have any questions about what I do please contact me on email. 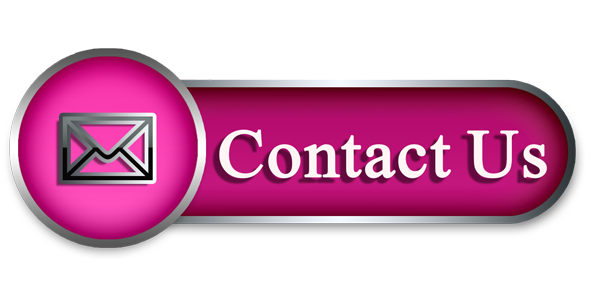 Please feel free to explore my website and if you would like to contact me please use the Contacts Page , Email or Facebook. While I do my best to advise, comfort and read for you, I am not responsible for any decisions or actions by you based on the readings I give you. I always endeavour to work with my guides and your love ones to answer questions and concerns that you may have although it cannot be guaranteed that you will receive the answer you want or hear from a particular loved one. I always do the readings in love and light and I hope they are recieved in the same way. Blessings to you all. This is for entertainment purposes only.